Yep. Another article about voting, but in here you’ll find resources and documents to make sure you’re equipped with everything you need to know in advance of the Nov. 6 election. What if I can’t vote Nov. 6? 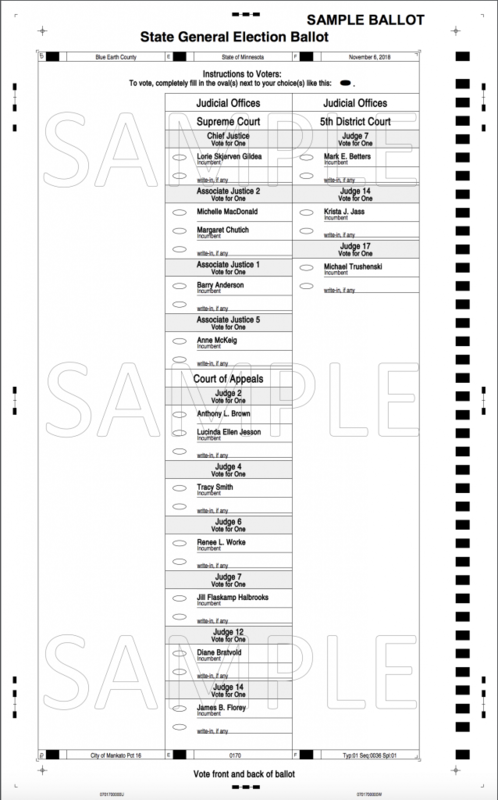 What’s the status of my absentee ballot? 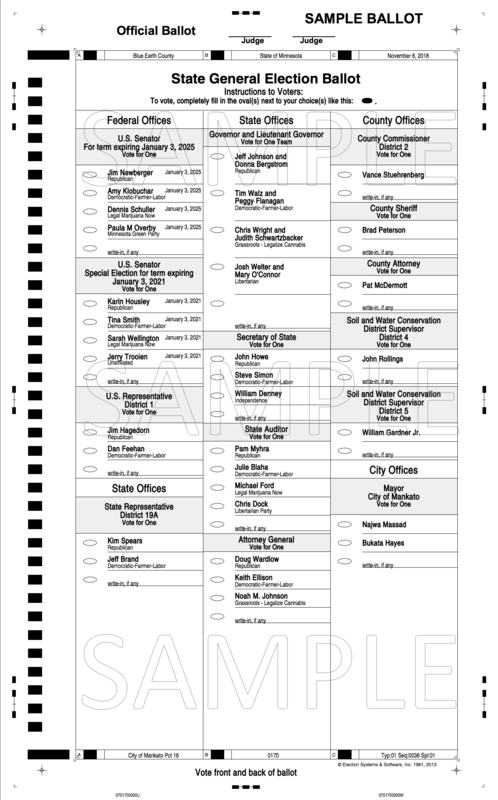 Are there any on-campus resources where I can voting, party and/or candidate information? Where can I find additional candidate information? Now you have no excuses, so be sure to go out vote Nov. 6 in the midterm election! Thanks for your coverage of the election resources! If people would like to read the candidate guides on paper, we have a poster-sized display in the CSU Showcases until 10/29 for people to read. On election day, CEEP plans to have a couple of info booths on campus in the event students have last minute questions. One will be in the dining center (near the precinct voting in Preska) and one in the hall outside the field house (near the precinct voting in Taylor).